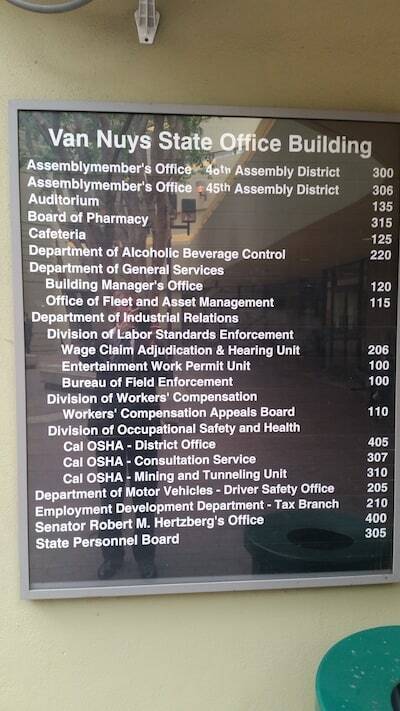 Direction Details: The DMV office is on the second floor of the two story building. 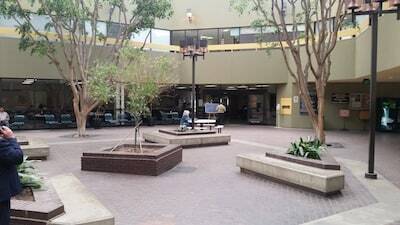 It is located on the east side of Van Nuys Boulevard next to the Van Nuys Courthouse. Workers Comp cases are also conducted in the same office. 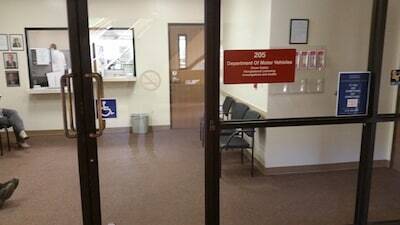 Below is a Google Map of the Van Nuys DMV Office.